If your tenancy is approaching the end of a fixed term and you wish to end your tenancy, you need provide 14 days’ notice in writing. Written notice can be given up to and including the last day of the fixed term. If you have signed a fixed term tenancy agreement and you wish to end the lease early, you should be aware that there might be costs involved. If you wish to end your lease before the end of the fixed term, please give as much notice as possible, this gives us the best chance possible of finding a replacement tenant and can reduce the costs you may have to pay. Costs that you could be liable for are rental costs until a new tenant is found or the fixed term agreement expires, advertising costs and re-letting fees. 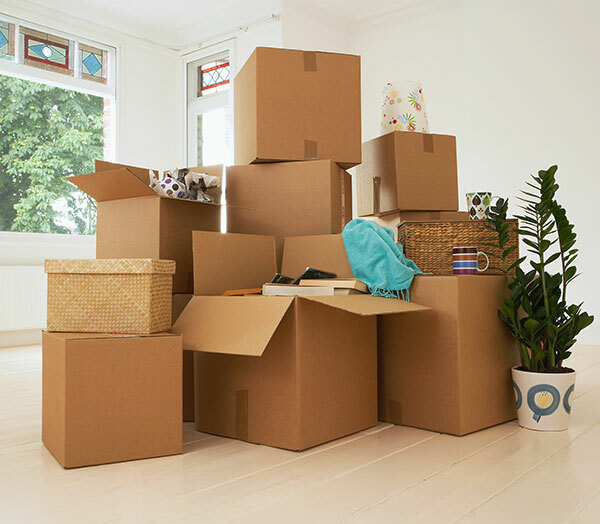 You are required to remove all your belongings from the property by the agreed date of vacancy. You are also required to leave the rental property in good and clean condition, please see our Final Inspection Checklist. We will agree on a date for the Final Inspection to be conducted after you have removed all your belongings and returned all keys and receipts to us. If the property does not meet the Final Inspection standards, these issues will be discussed with you and you will be given the opportunity to resolve them, however we recommend the use of professional trade suppliers, you will be given the opportunity to go back to the property and rectify this yourself. Please note, there are strict time frames in relation to returning to the property. You should arrange for disconnection of electricity, gas and telephone utilities before you vacate the property, but electricity must be available for the final inspection. It is advisable to re-direct all mail to your new address. You will be sent a postal form in your vacating pack. When the Final Inspection has been completed and we have agreed on the bond to be refunded, we will submit a bond refund request form. Bond refunds are processed faster if all recorded signatures have been obtained on the refund form. It is important to make sure that your property is clean before the final inspection to maximise your bond refund. 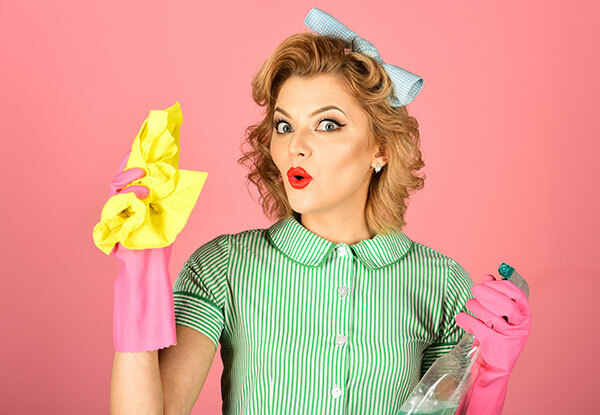 To help you know what is expected when vacating the premises we have made a cleaning checklist available. This checklist may assist to maximise your Bond refund – A printable checklist is available on the Documents for Download Page. Vacuum and clean all sliding doors and window tracks. Sweep and/or mop all non carpeted floors, removing any marks. Carpets are to be left in the same condition as marked on the original Residential Condition Report allowing for fair wear and tear. Carpets are to be professionally cleaned and a receipt must be provided which specifies service details. If pets were kept at the property – Professional fumigation for fleas internally and externally by registered/licensed Pest Company must be conducted. A receipt must be provided which specifies service details. Clean light fittings and replace any light globes – gently remove light fittings and clean. Clean toilet, bath, shower recess, remove built up soap residue on tiles and shower screens, clean sink and all tapware, towel rails. Shower curtain washed with bleach or replace if applicable. Sweep out leaves or other obstruction in the pool. Ensure the equipment or left over chemicals are stored safely. Place cover back on and ensure timers are set correctly. Properties with a pool or spa are required to supply a balance sheet from the same day as the keys are handed and the pool/spa must be reported as balanced. Over the past we have had tenants being “taken for a ride” with various cleaning companies. They promise the world at half the price of our recommended cleaners and do not do the job properly. As Property Managers we are left to try and sort out the problem which is not in our job description. We cannot be held responsible for someone you hire not completing the job; you need to check their work. 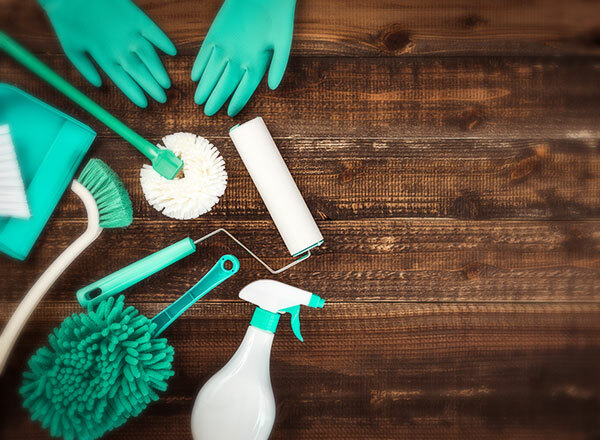 If the job is not done properly you will have to contact the cleaning company and it could end up with deductions from the bond. As these issues are becoming more and more prevalent, please BEWARE! After handing in your notice, there are certain processes that have to be adhered too. To make this process easier for you we have created a document to help. It is recommended that this document be read as soon as possible as it may assist you in the return of your bond. This document provides a guideline to the process and time frames involved when you vacate a Property. It is recommended that this document be read as soon as possible as it may assist you in the return of your Bond. The time frames and guidelines provided have been taken from the Legislation governing Residential Tenancies in Queensland. We confirm the Notice received and also provide you with all associated documents to help make the vacating process as smooth as possible. At this stage we will also begin the process of advertising the Property for rent. If you have allowed our Agency access to the Property for activity related to reletting the Property, our Agency will contact you ahead of each appointment. 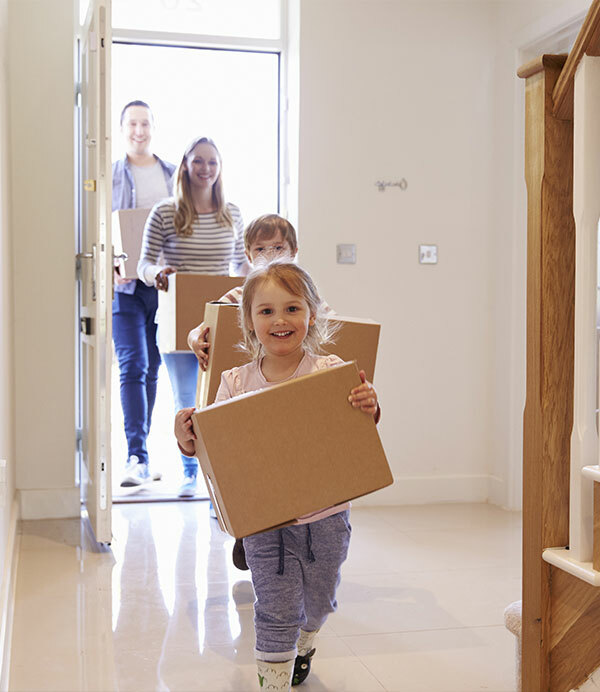 Our agency will try to arrange set days and time for inspection to try and avoid any disruption to your moving process. Under the Residential Tenancies Act, rent is to be paid to the Agency up to and including the day you vacate and handover keys to the Property. On the vacate/handover day, return all keys and documents in the supplied Vacate/Key Envelope to the Agency before 5 pm.